Silly Billyz is an innovative range of super absorbent, waterproof babies and toddler Bibs, Muslin Swaddle Wraps, Shoulder burping bibs, outdoor adventure gear and accessories. All our bibs stay soft and bright wash after wash – in a range of fun colours and designs, for your little star. 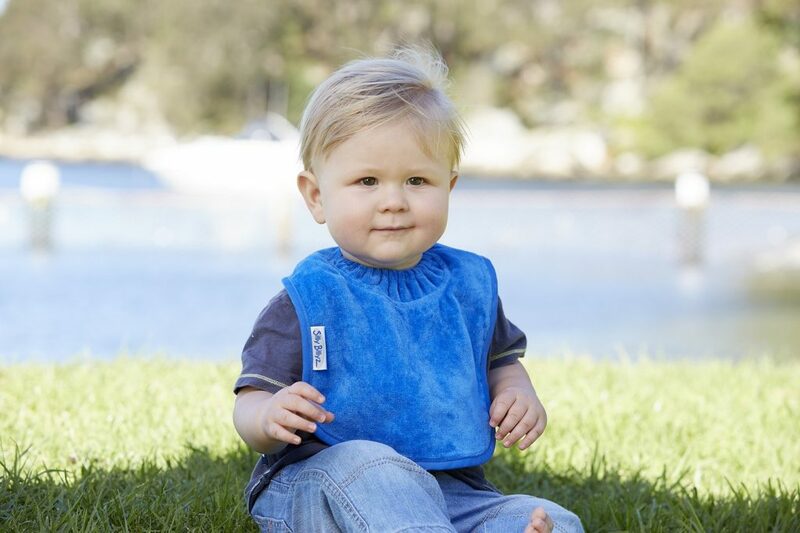 Silly Billyz waterproof Bibs come in a range of materials, designs & colours. 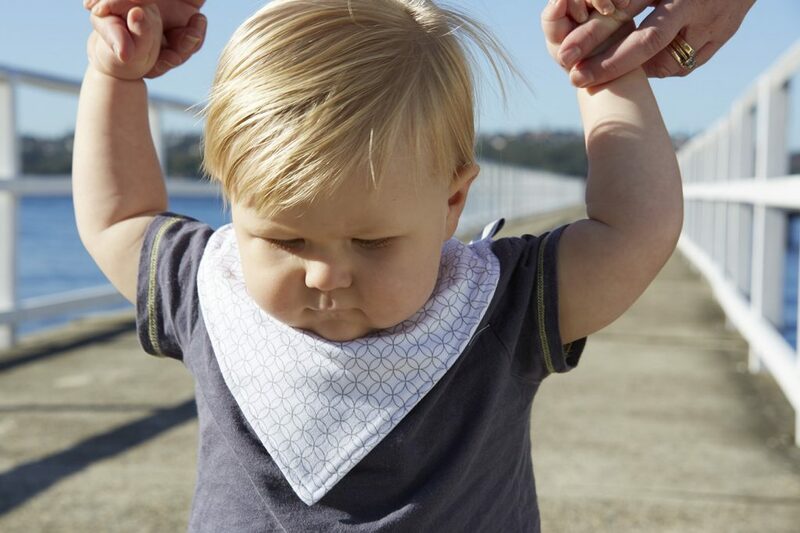 From our Bandanas to Snuggly Towel bibs, which feature a unique snuggle neck guard to protect your baby’s delicate skin from dribbles and spills, to our beautifully soft cotton jersey range with its contemporary designs. Silly Billyz is also pleased to offer a range of organic bibs and accessories. The Silly Billyz Organic range is available in 4 colours and includes our range of stylish bibs and bandanas, the super cute Animal Hooded Bath Cape, our snuggly Mini-me Bath Robe and Snooze Blanket. This range has been designed to be gentler on your baby’s sensitive skin. The Silly Billyz range includes much more than just bibs. For both indoor and outdoor play, Silly Billyz has got your bub protected. There are Play Mats, Car Seat/ Stroller Liners and Pram Sleeping Bags. The reversible Stroller liners make your pram a warm and cosy place for your bub to snooze while you are out and about and the sleeping bags create a snuggly cocoon for longer dreamy sleeps. For sweeter dreams at home, wrap your baby in one of our gorgeous Muslin Swaddle wraps. Super versatile, our wraps can also be used to protect the baby from weather while out and about in the stroller, or over the shoulder when feeding baby. Our Waterproof play gear is perfect for those drizzly, cold winter days and keeps even the toughest toddler clean and dry. Plus when your little explorer has finished for the day our Hooded Bath Towel makes bath time a breeze. Available in Organic toweling or Cotton toweling, the bright colours and cute designs are sure to capture the imagination of any toddler. Silly Billyz range of quality products has got your little one covered when they eat, play or sleep!